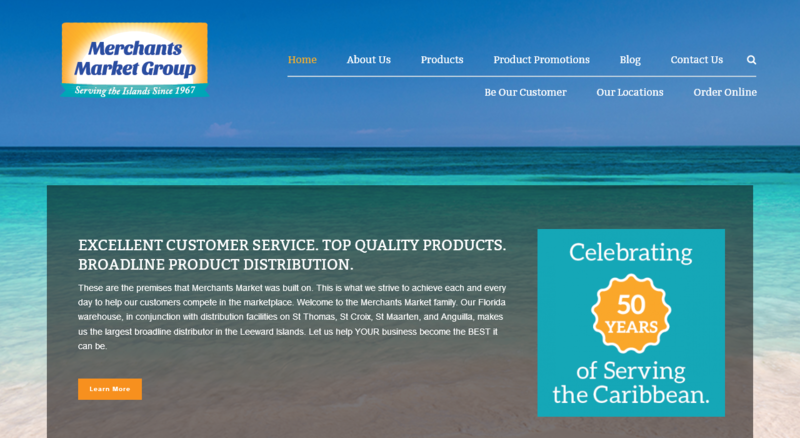 West Palm Beach, FL - Local company, Merchants Market Group recently partnered up with West Palm Beach Digital Marketing Company to revamp their digital presence. Recognizing an immediate need to refresh Merchants Market Group's branding, THAT Agency's first task was to design and develop a new website. In this tutorial, I will create an Interactive Slider for the Testimonial page using Adobe Indesign. I will also provide an Indesign template that you can download and use for your own projects (bottom of page). You will need to choose your own fonts, images and text content. West Palm Beach, FL – After partnering with Devin Hester on the design and development of his foundation’s website for Anytime 23 Empowerment Center Inc. www.anytime23empowerment.com, THAT Agency was tasked with creating a brand and website for Devin Hester, himself. West Palm Beach, FL – Devin Hester, born and raised in Riviera Beach, FL, reached out to local digital marketing firm, THAT Agency, for the design and development of his Foundation’s new website. Anytime 23 Empowerment Center Inc. is a foundation focused on “Empowering Our Youth”. 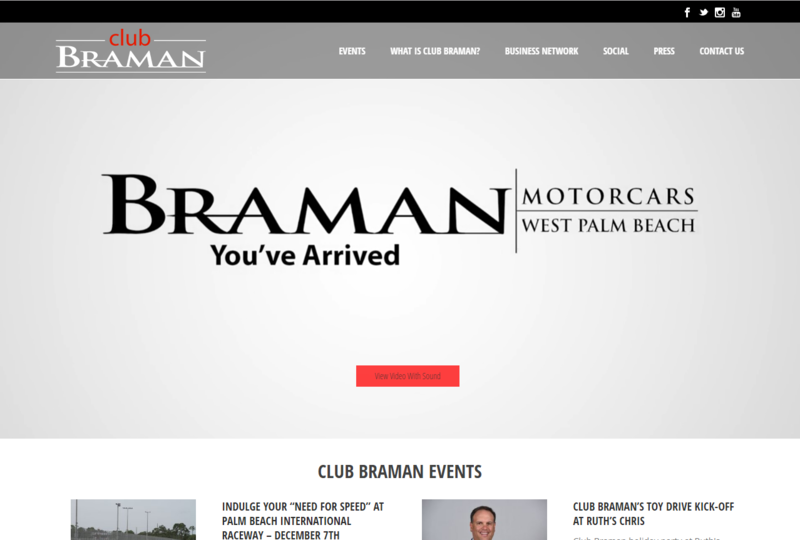 West Palm Beach, FL – Looking to update their website’s look and feel, My Life Audit contact THAT Agency to assist them with their efforts. Desiring an online presence that reflected their professionalism and diverse range of services, My Life Audit needed a website refresh, which focused on simplicity and usability. West Palm Beach, FL – Jon Smith Subs, a local Palm Beach County sub shop franchise, recently hired THAT Agency to increase their brand recognition throughout the county, as well as all of South Florida. 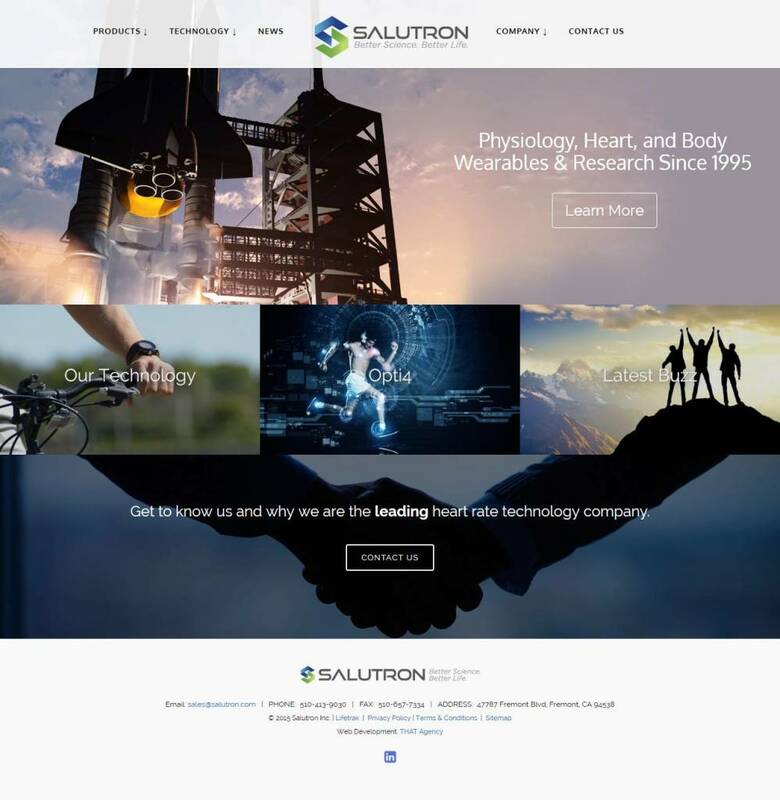 Utilizing their core competencies, THAT Agency design and developed a new search engine friendly website, as well as strategized and implemented a custom marketing program. West Palm Beach, FL – Local law firm, Angelo & Banta of Boca Raton, FL, partnered with THAT Agency to improve their online presence. With a somewhat dated brochure website and a desire to upgrade, Angelo & Banta sought out THAT Agency, impressed with their client repertoire and design portfolio.